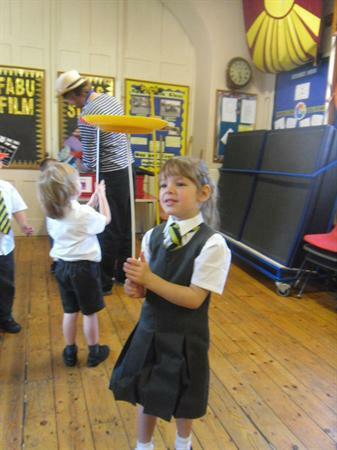 All of Foundation Stage and Key Stage 1 enjoyed a brilliant circus skills workshop by Circus Sensible. 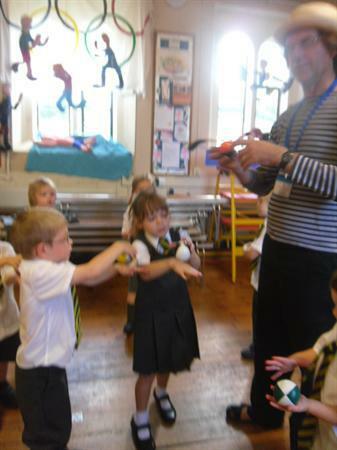 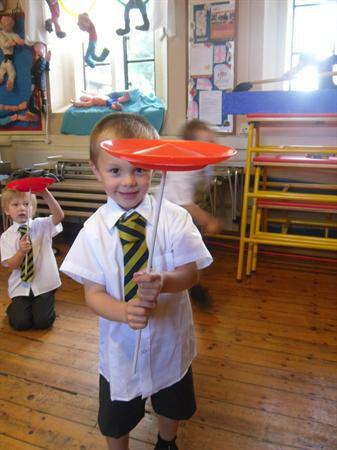 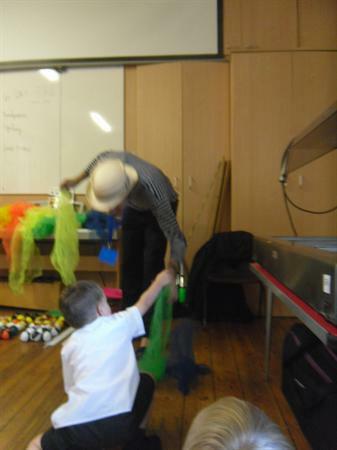 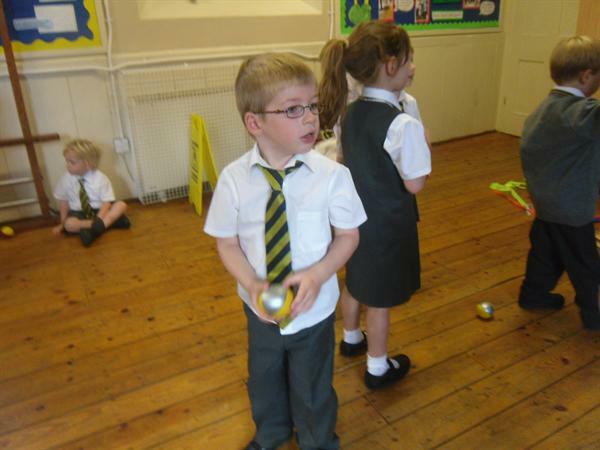 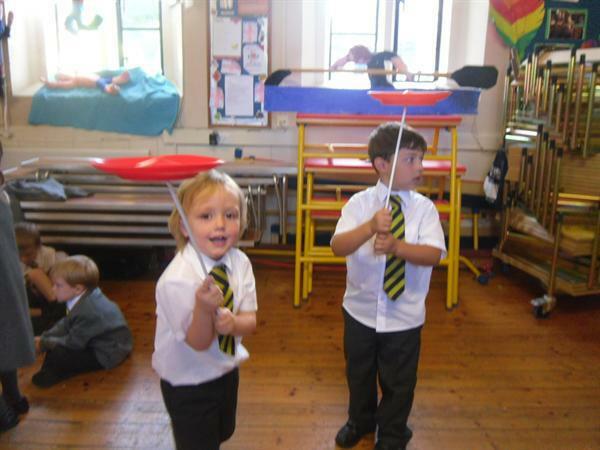 They had lots of fun juggling balls, scarves and plate spinning. 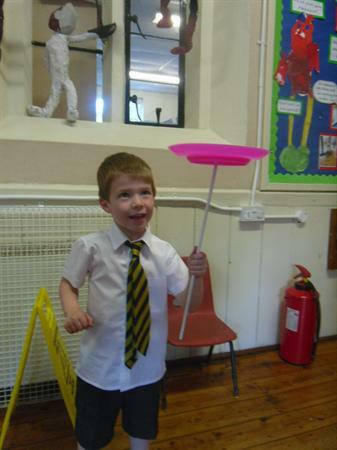 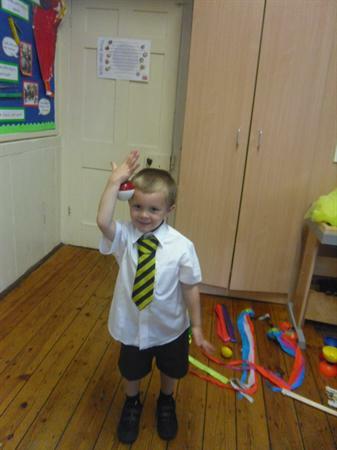 Some children even tried their hand at stilt walking!